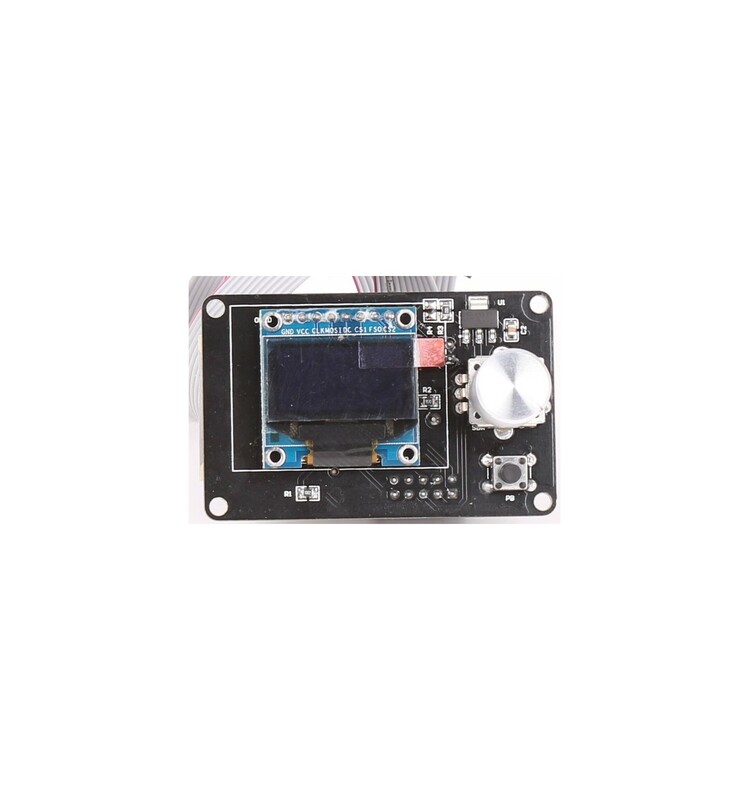 The RAMPS OLED Display SD/LCD Mini is a fantastic little visual interface for controlling your 3D printer, used in some of our Prusa i3 models. 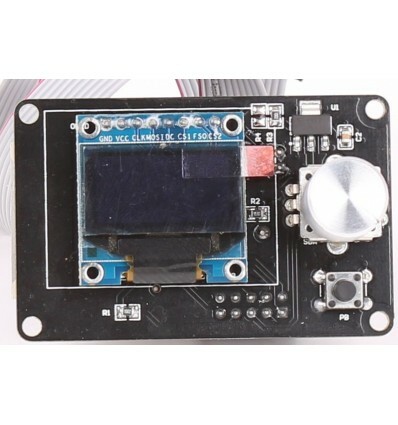 This RAMPS OLED Display SD/LCD Mini is a miniaturised version of the standard RAMPS Graphical Control Panel, and is a fantastic and inexpensive option for adding a visual interface to any RAMPS-based 3D Printers. While it doesn’t offer the same number of features as its more advanced counterparts, it is designed to be more compact and lightweight, removing any of the features that may have seemed redundant to some users. This cuts down on total costs of production, but also allows for more choices when designing the peripheral casing of a 3D printer with a more compact control interface. The RAMPS OLED Mini Display comes with all of the necessary features required for operating a 3D printer, with an SD card reader to load STL files, a screen to see which options and calibrations are available, as well as a rotary encoder to select the options displayed on the screen. This is a combination of all of the key features of standard RAMPS displays, but they are all packed into a tiny form factor at a substantially lowered cost of production. So in essence, this display is not necessarily a downgrade from the full-size version, but rather an upgrade when considering space limitations and genuinely valuable functionality. 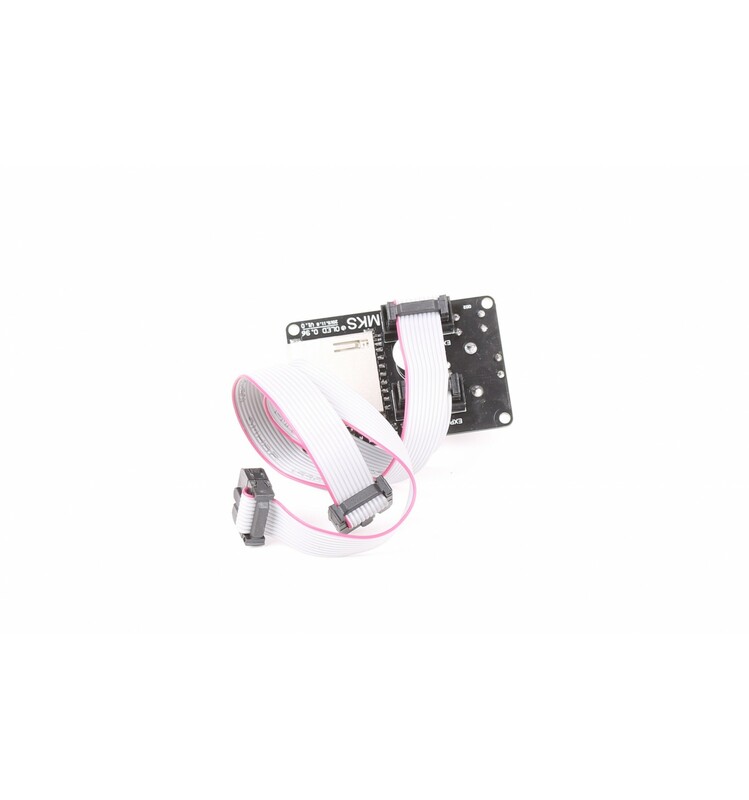 This display is compatible with all types of 3D Printers that utilise the RAMPS Controller Boards, and are sometimes included in a few of the Prusa i3 designs that we build for customers. 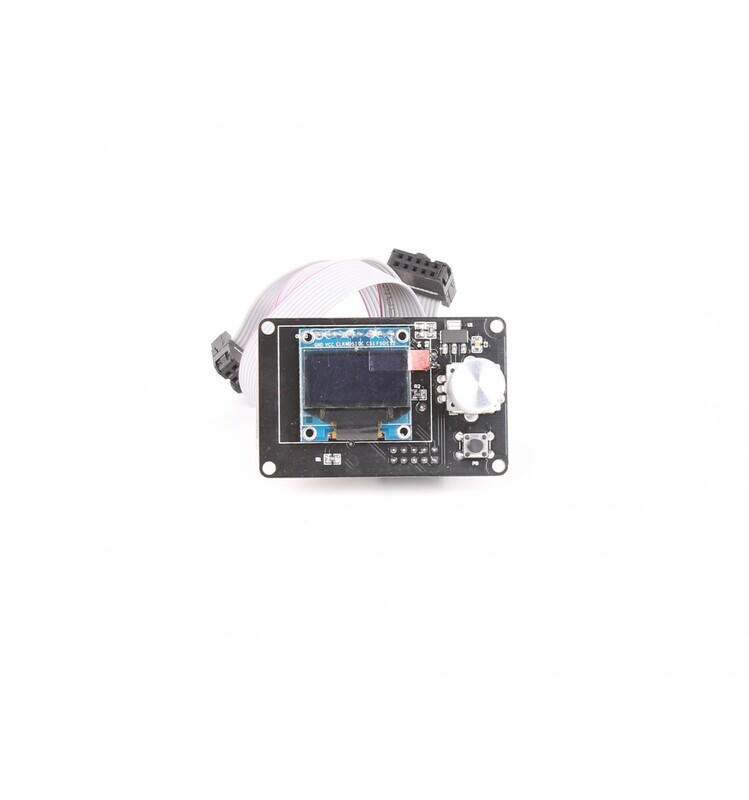 Although the RAMPS OLED Display SD/LCD Mini is primarily stocked to provide a visual control interface for RAMPS-based 3D Printers, it can also be used for a variety of other applications as well. At DIYElectronics, however, we simply use them for our range of Prusa i3 Printers, and have experienced great results in terms of both ease-of-use, as well as effective functionality.